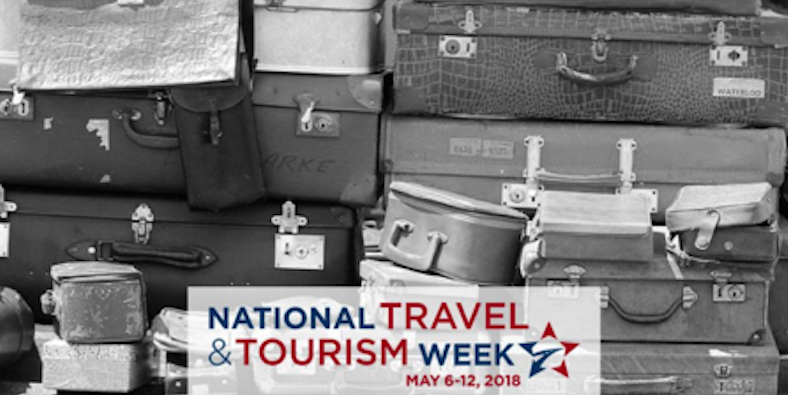 This year’s theme, “Travel Then and Now,” recognizes how much the industry has grown over the last several decades. It also serves as an opportunity for us to celebrate our industry’s enduring ethos: welcome. 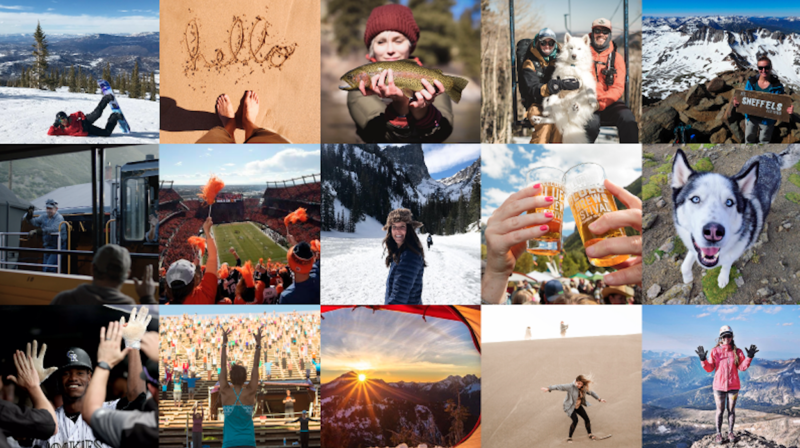 No matter what your welcome is—whether it’s “bienvenidos” or “willkommen”—destinations and businesses across the United States have always valued visitors from all over the world. Here’s how to join in on the social travel rally. Do you have a lot of visitors from a certain foreign country for whom you’d like to show appreciation? A local tradition that you want to share with the world? An iconic landmark that makes your city unique? Identify what makes your destination or attraction a welcoming place that’s open to all visitors. The message of welcome has always been at the heart of the U.S. travel industry. Let’s get social on May 8 and show off the very best that America has to offer—with open arms and a smile.